How do you reinforce to school kids how damaging bullying can be? 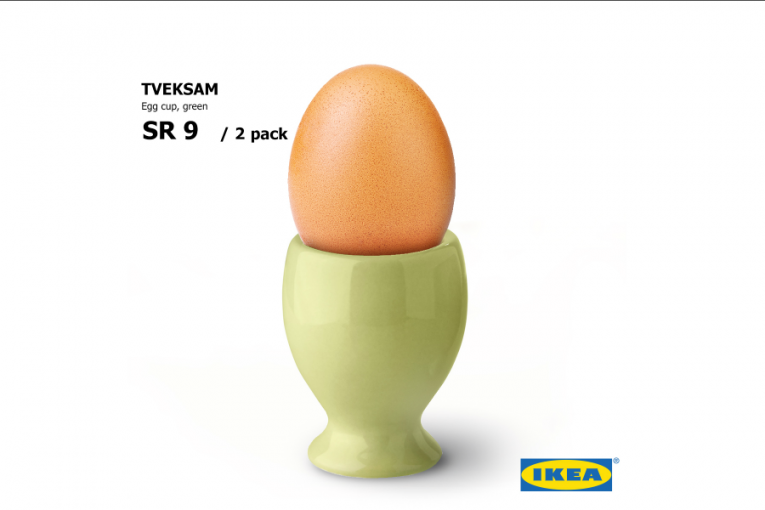 Ikea found an unusual way in the United Arab Emirates-- it "bullied" a pot plant and then showed them the results. 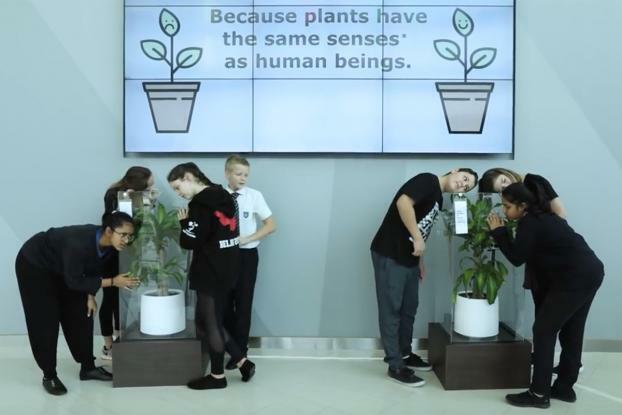 In an "experiment" by Memac Ogilvy to raise awareness of Anti-Bullying Day on May 4, the retailer took two identical pot plants into a school in Dubai. It got the kids to record messages, both positive and negative, which were then played to the plants. The plants were, according to the agency treated identically, kept in a controlled environment with the same exposure to water and sunlight. However, after a month, the "bullied" plant started to wither, while the other one flourished. 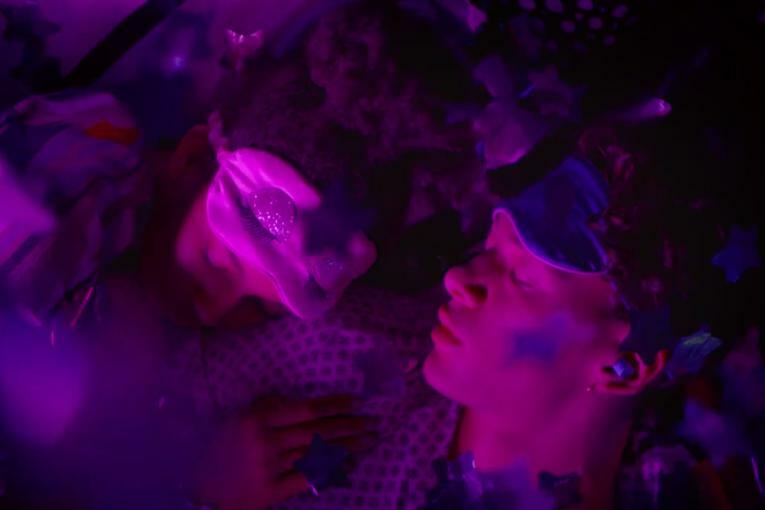 The agency says the experiment "was based and inspired on various theories in plant neurobiology and other scientific studies." 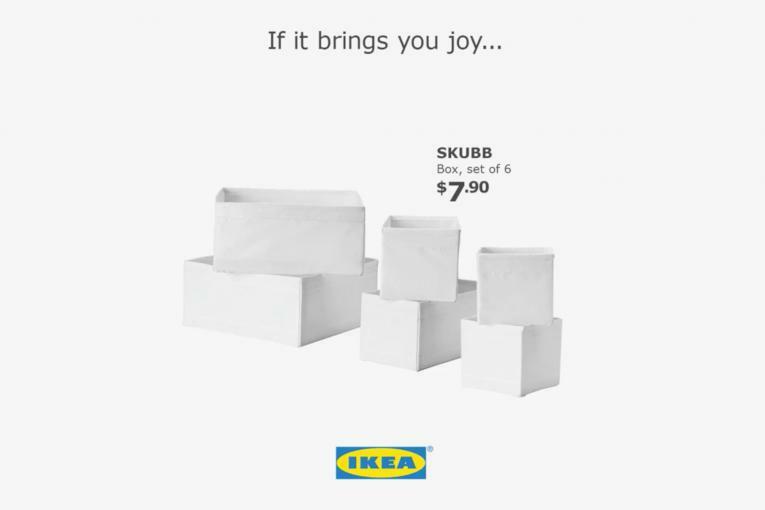 Even so, we do have to wonder if this was just a fortuitous concidence for Ikea and the agency--but it makes a nice shareable video for the brand.